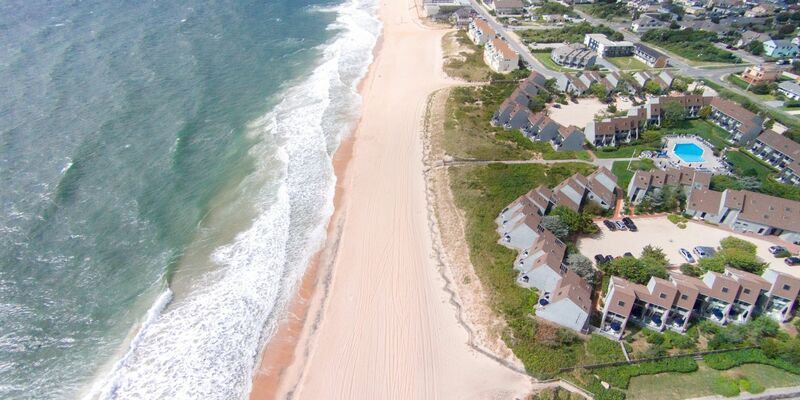 Authentic, inviting, and inspired by the timeless style of our home town, Surf Club Montauk is a place you can come for family fun, weekend relaxation, and the opportunity to live like a local just steps from the beach. Everything you need in one place. 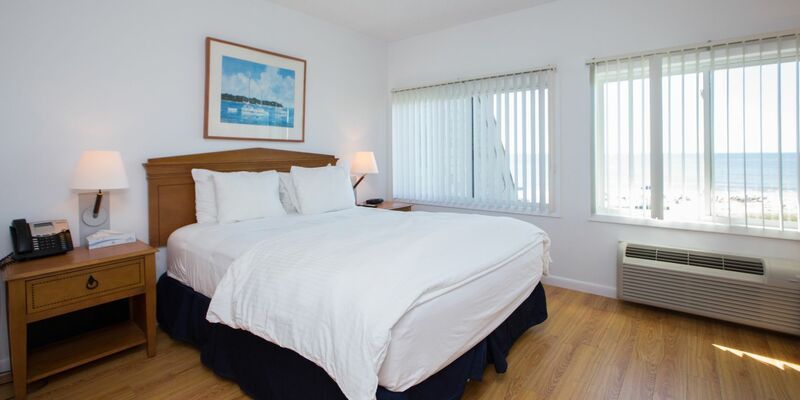 At Surf Club Montauk, we offer thoughtful amenities that make every stay seamless and comfortable. 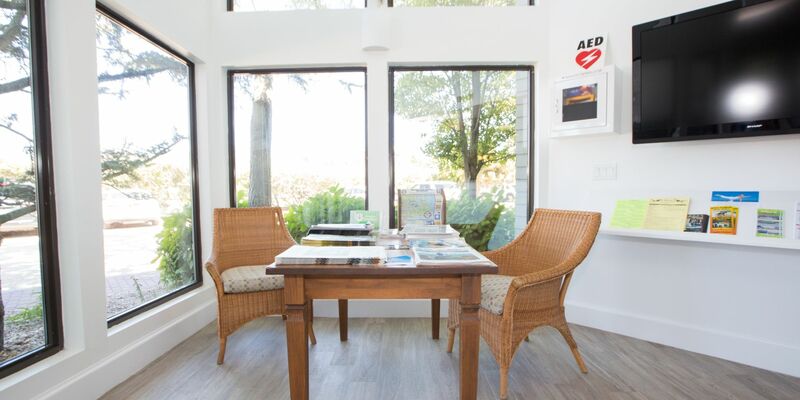 Each room includes Wi-Fi access, the property features a fitness center and outdoor pool, and the hotel is directly connected to the beach. 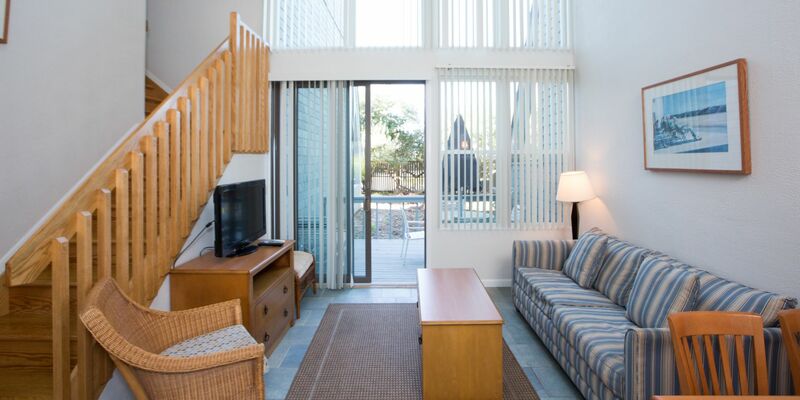 Learn more about amenities at the Surf Club. The Surf Club isn't just for couples or solo travelers. In fact, the hotel is great for groups spending a few days relaxing on the East End. 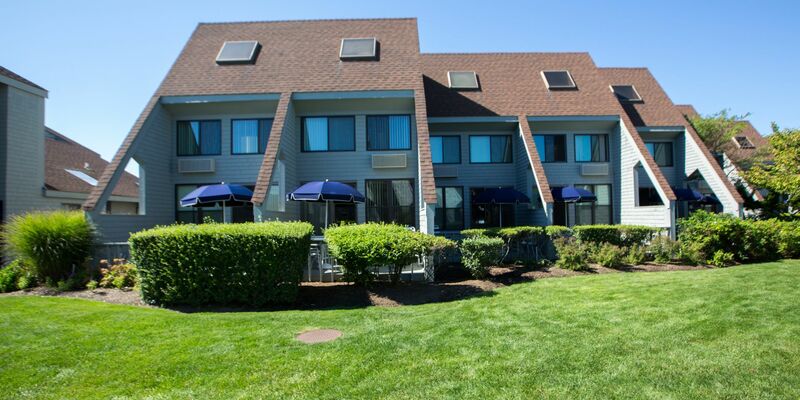 With free parking, outdoor movie nights, unique dining events, and room block capability, our hotel is ideal for group travel to Montauk. 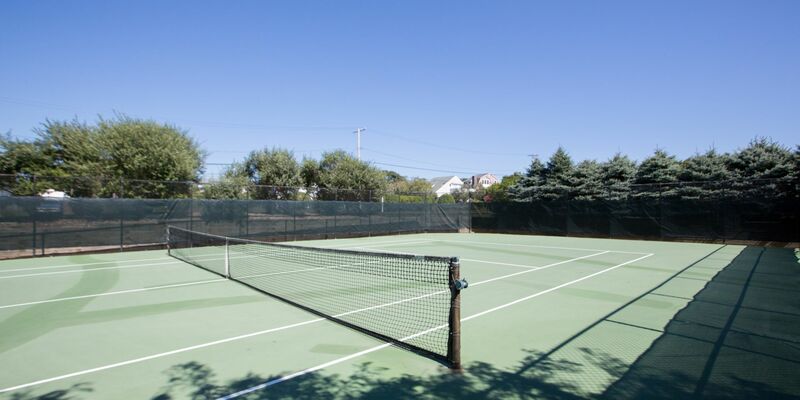 Read more about group travel amenities at Surf Club Montauk. Don't take our word for it: read travel reviewers' and recent guests' takes on our hotel near the beach in Montauk. Inform your travel-planning process by reading guest testimonials about our property. We hope you choose to make our club your club, too. Check availability and view rates.